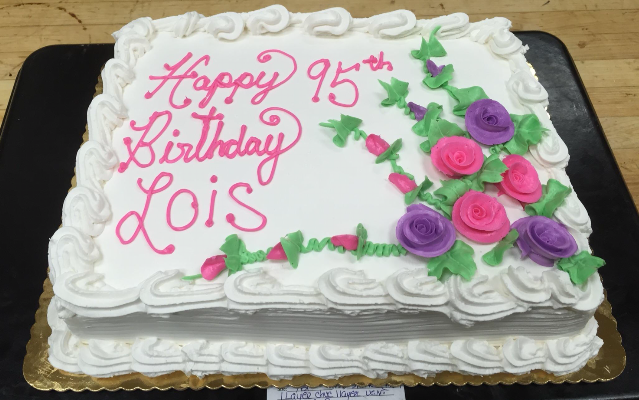 Did you know that our local bakers at King Kullen still do “Old World style” scratch baking ? You can find the freshest cakes, pastries, bread, rolls, bagels, and more, all baked fresh every day at our local bakeries! 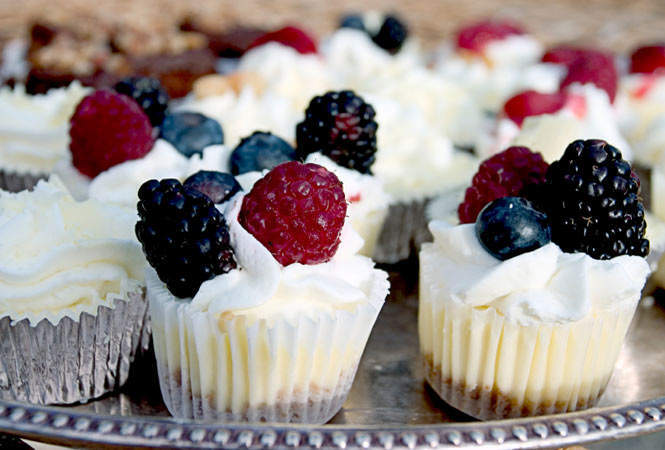 We offer a wide variety of delicious baked goods, from our homemade Hungarian cheesecake and delectable pastries, to our special occasion and Wedding Cakes, and all sorts of tempting goodies in between. 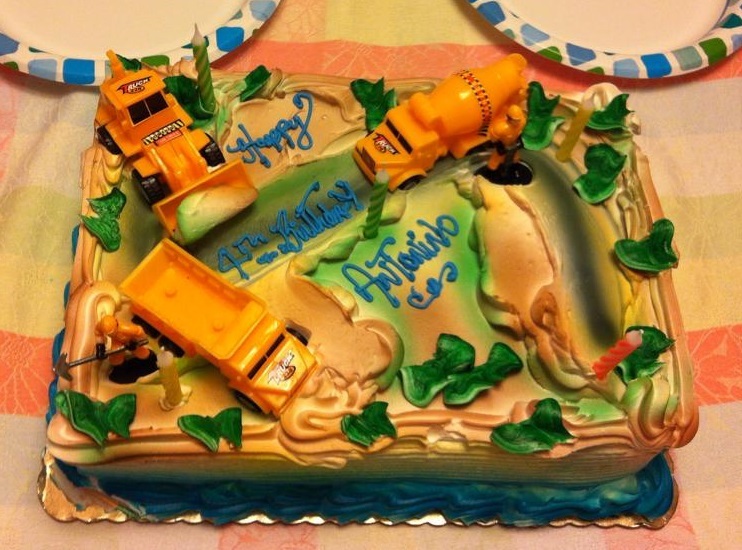 We’ll take care of you just like your old favorite local neighborhood bakery did! If you would like something that you don’t see, please let us know. Want us to save a loaf of marble rye (or whatever!) so it will be here when you get here? No problem! Just give us a call. 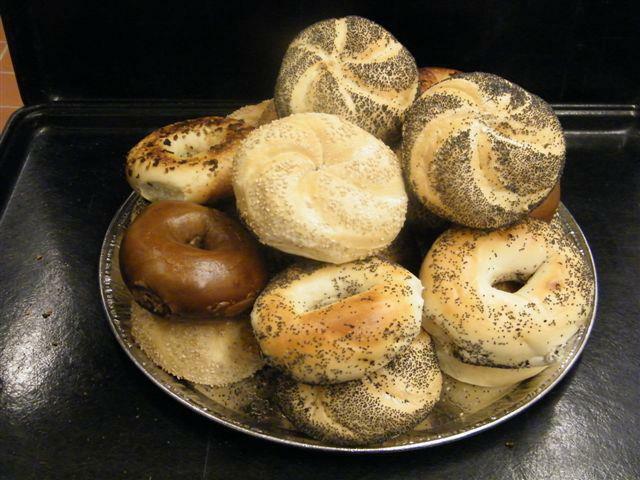 Each and every day we offer freshly baked Bread, Rolls, and Bagels for your convenience. Choose from a variety of Bread, from traditional White Bread, Rye Bread, Italian and French Bread to our more exquisite breads, such as baguettes, and European artisan bread. And a wonderful world of flavored breads-Vegetable bread, Olive Loaf, Raisin Bread, simple Focaccia, and Challah Bread. Our Old Fashioned hearth baked round breads, sourdough, and crispy Italian, are also sure to please everyone. "Breaded Bliss" Additional Bread & Rolls that we have for you include... Alvarado Street California style Organic Bread--assorted varieties. The Baker Organic bread (assorted varieties). Ecce Panis Artisan bread--Multi-Grain, Olive bread, Baguettes, Semolina bread, & Tuscan bread, (a low-fat Peasant Style bread. 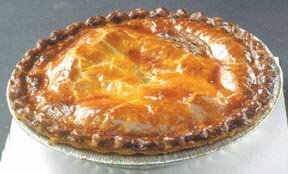 Rustic and chewy, with a wonderful crust), to mention a few. Irish Soda Bread--one of our Specialties, we make this from scratch, using only the finest ingredients, and baked with care. Available year-round for your indulgence. Tea biscuits - we are also famous for our tea biscuits, made from scratch and available every day. Ciabatta Bread - a simple Peasant bread, low in fat. Also known as 'panini' bread. Make delicious sandwiches! 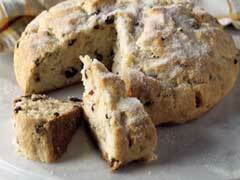 Italian Bread - What better way to complement a meal than with a loaf of our delicious freshly baked, Italian bread? 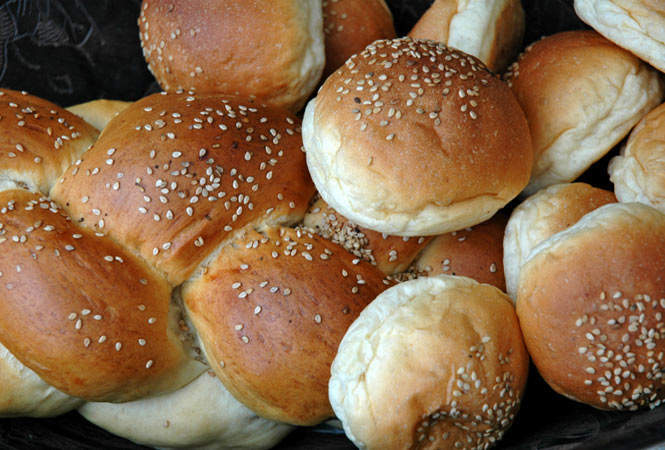 Rolls & Bagels - We have a pleasing assortment of rolls and bagels for you every morning. Kaiser, egg and club rolls are fresh baked in our stores every day. 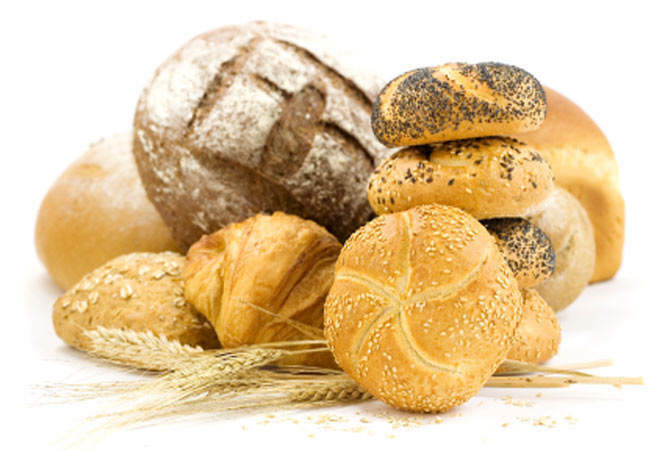 We have a wonderful assortment of breads and rolls for all of your needs. 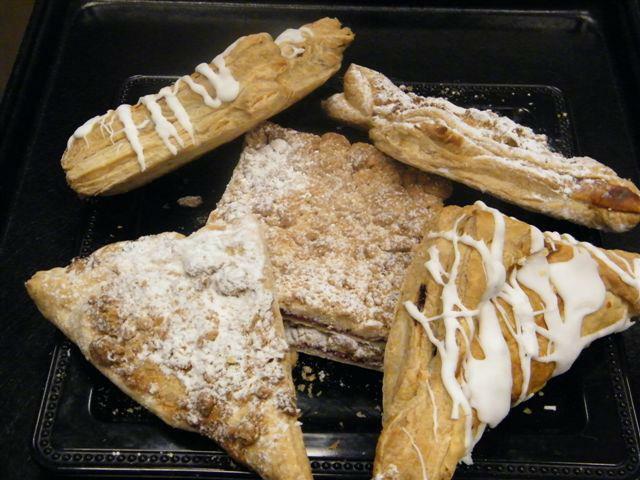 Be sure to stop by our Bakery to see what we have to offer! Mocha Layer Cake - smooth & mild coffee flavor. Maple Walnut Layer Cake - taste sensation. 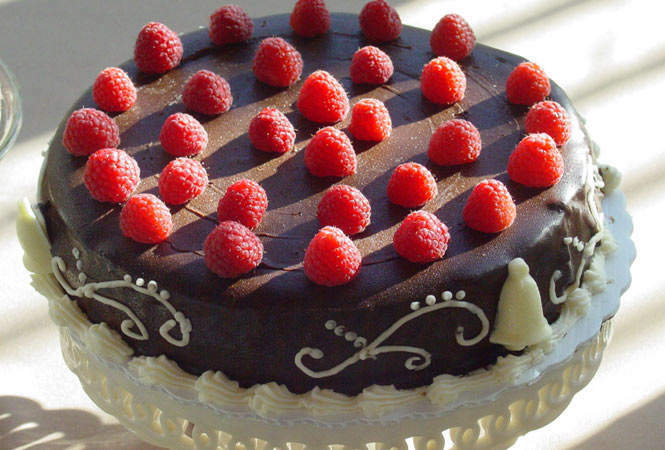 Boston Layer Cake - creamy pudding and chocolate icing, yum! 7 Layer Cake - chocolaty, fudgy icing layered in-between every layer. 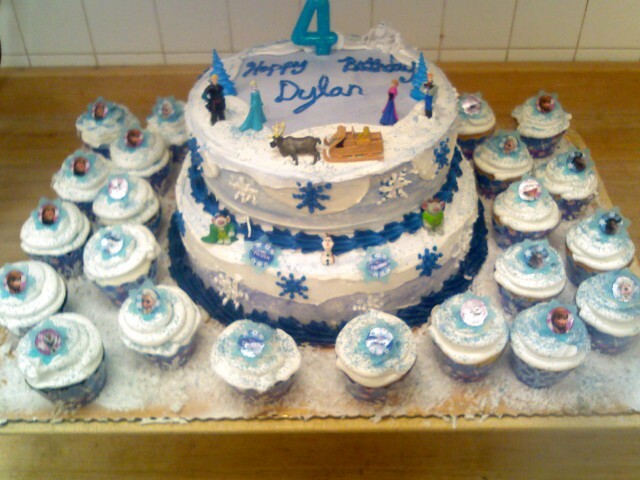 Assorted Layer Cakes - Chocolate, Vanilla with Whipped Cream, Butter Cream or Fudge Icing. 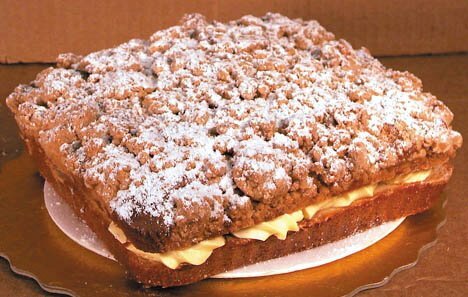 Cream-Filled Crumb Cake - A different-taste treat. Cheesecake-Made from pure, wholesome ingredients like real cream cheese, sugar, butter, eggs, and cream, our Cheesecake is simply delectable. We make Creamcheese Cake, California-Style Cheesecake, fruit topped Cheesecake, and one of our specialties, Hungarian Cheesecake, which will make your taste buds smile! Cupcake Pull-Apart Cakes - A creative (and easy) way to present and serve cake at your next party. Photo Cakes - scan a picture of your loved one onto a sheet cake or a picture of something or someone they love to make their special day extra special! Of course, there are many more to choose from - too many to list! 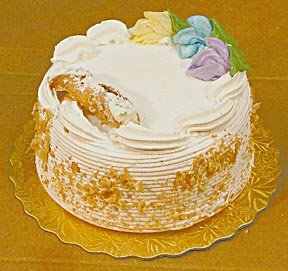 Be sure to stop by the Bakery Department of your local King Kullen and see all that we have to offer. Our master Bakers are up early in the morning, baking delicious breakfast items for your enjoyment. 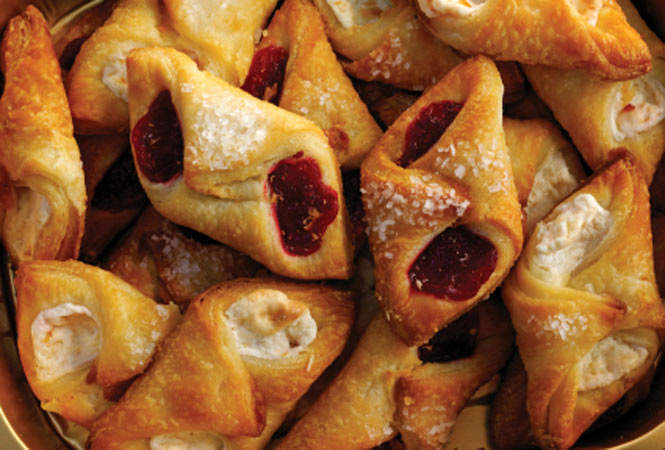 We have a large assortment of large Danish, Donuts, and Puff Pastry Horns, all made in our bakery. Pastry Horns- We make a nice variety for you to choose from. Our Pastry Horns are all made by hand in our Bakery. 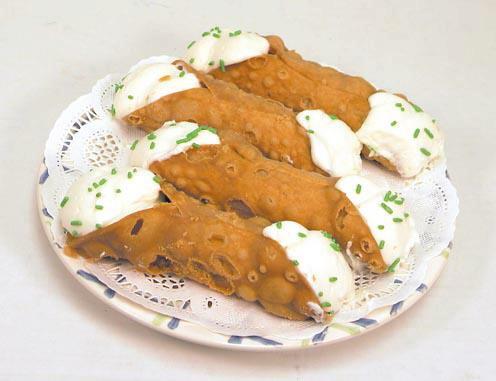 We make Pastry Horns filled with delicious apples, and various flavors of Cheese Horns. 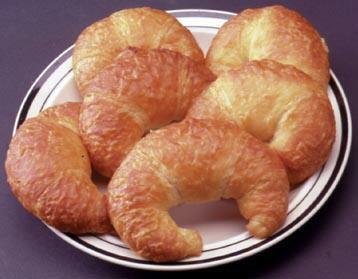 Croissants- Butter, (yes, butter) Croissants, Plain, Mini, and Filled. We never compromise on our croissants. They are all butter Croissants. Donuts- Jelly filled and Crème filled donuts, French Cruellers, assorted Vanilla and Chocolate Iced Ring Donuts, Devil's Food Donuts, Glazed Twist Donuts, Cinnamon Swirls, and be sure to try our Apple Fritters. 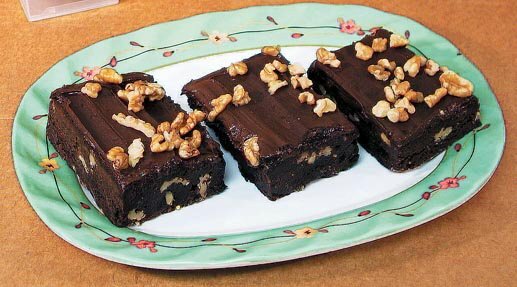 Brownies- Who knew Long Island’s favorite brownies are found at our supermarkets? Rich, chocolatey and bursting with goodness, our luscious brownies never disappoint! We do catering for all occasions, so whether you're planning a large or small party, a meeting at the office, or just having a few friends over, we want to be your catering headquarters. 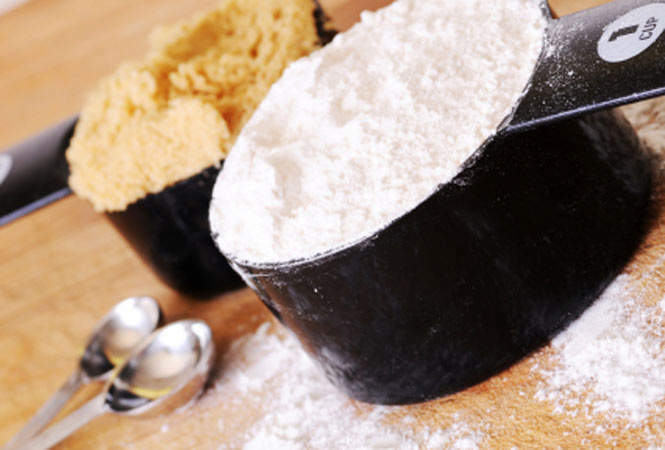 Choose from our huge selection of fresh baked goods; Bread and Rolls, Cakes, Pies, Pastries, Donuts, or Cookies, pre-made or made to your order. We will also help you plan on how much you will need, just in case you are not sure. 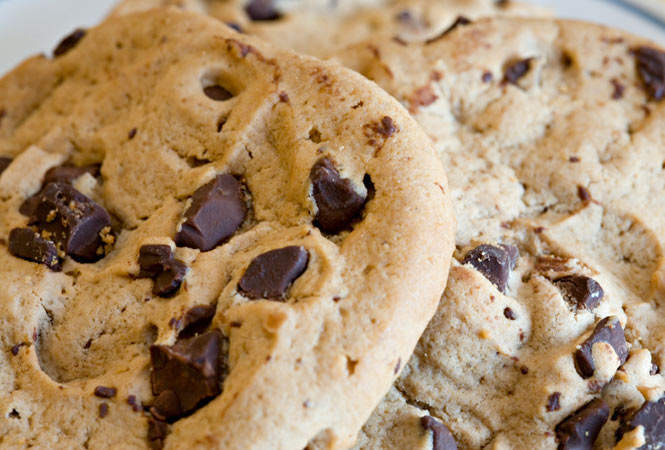 Visit our Bakery for all of your 'baked' catering needs. 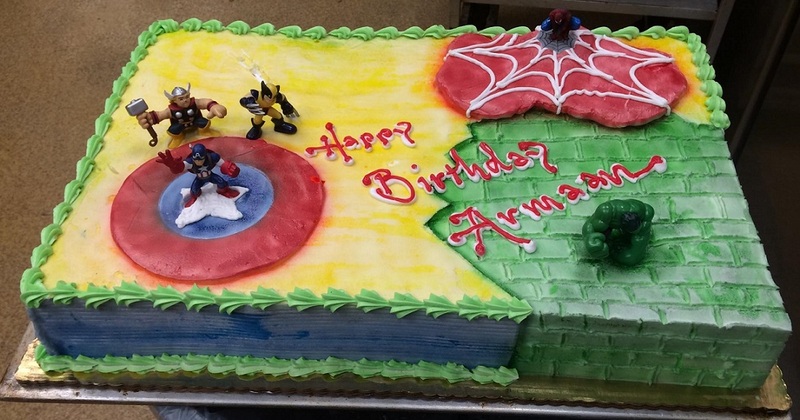 Birthday, Anniversary, Communion, Bar or Bat Mitzvah, Graduation, Bridal or Baby Shower, Confirmation, Wedding, New Home, Holidays, or Whatever you are celebrating, we'll make the perfect cake for you. Cupcake Pull-Apart Cakes - A creative, handheld and easy way to present and serve cake at your next party. You may also like our Custom-made Platters: Cookie Trays, Rugelach, Miniature Pastry, Cannoli Platters or Cupcake Platters which can also be made to order to complement your Party Experience. 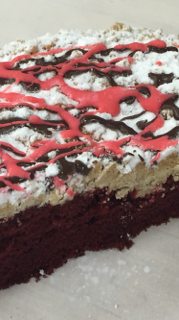 King Kullen Bakery is offering more and more sugar free, fat free, dairy free baked goods than ever before! On a Restricted diet? 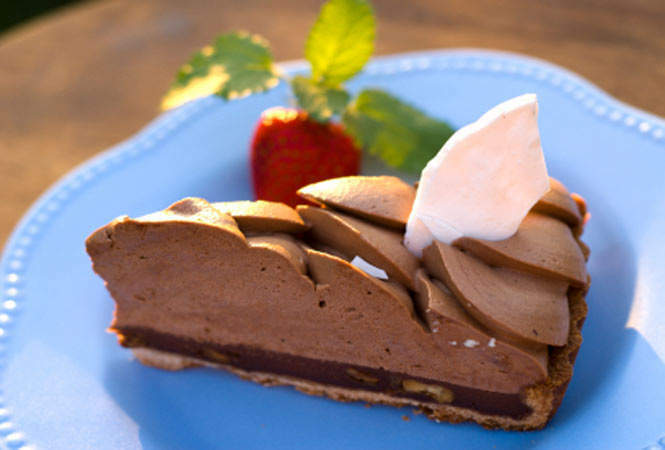 We can help, and still satisfy your "Sweet tooth", too. 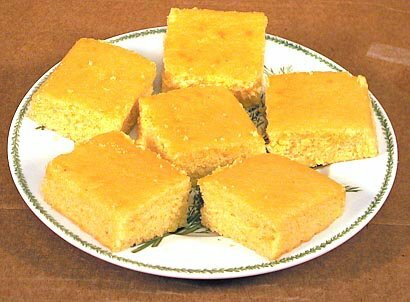 Items like sugar free Iced Cake Squares, sugar free Cookies, Pies, Muffins, and Turnovers to suit your individual taste. 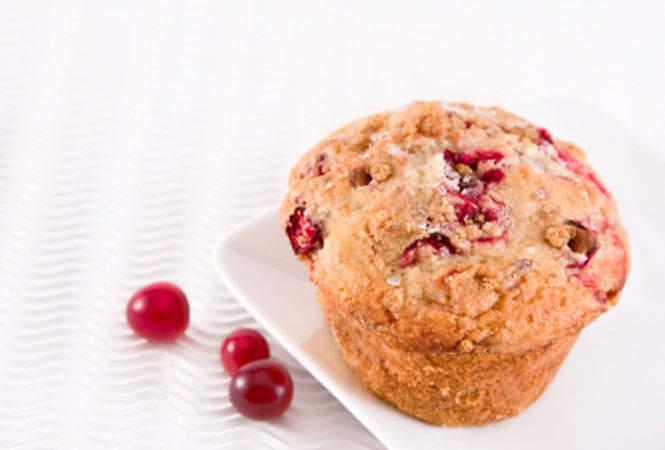 Great tasting fat free Muffins, Cookies and Biscotti will show you the world of tasty bakery goods with lower calories and great health benefits. Experience our variety of health related Bread to help meet your dietary needs such as Organic Bread, sugar free Bread, Salt free Bread, and Fat free Bread. Be sure to read the nutritional statements on the package to make sure these items are suitable and conform to your dietary needs. Can’t find what you are looking for? Please let us know!! 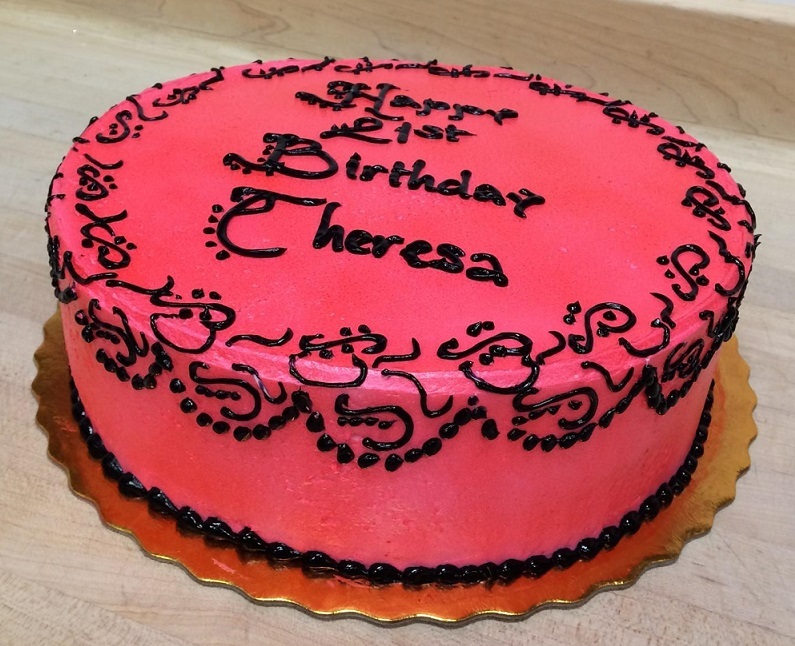 Available in our Bakery department are various Cake Kits to make your special day extra special whether it's a birthday, baby shower, wedding shower, or a party "just because". 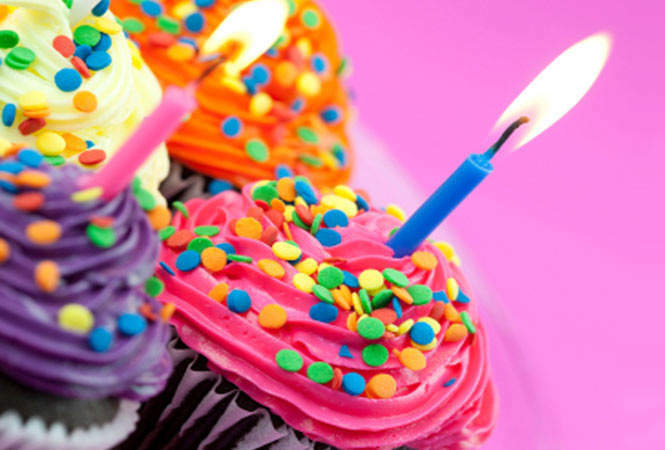 To ensure we'll have the cake kit you desire, please give us at least 24 hours advance notice.